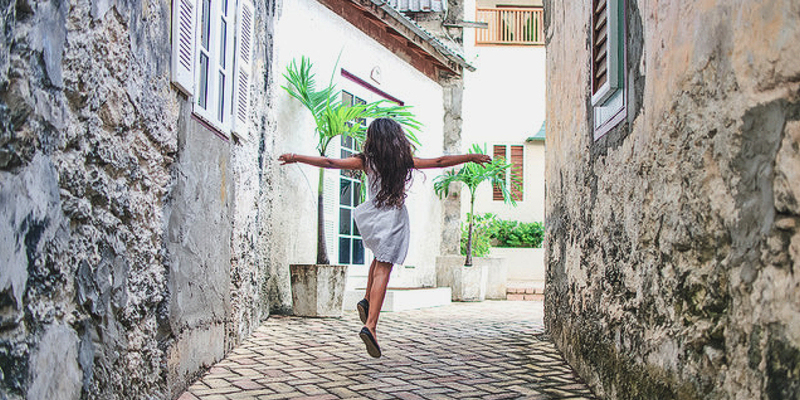 Following a recent restoration and renovation, our designated Barbadian historic, colonial property has comfortable, well-appointed guestrooms. 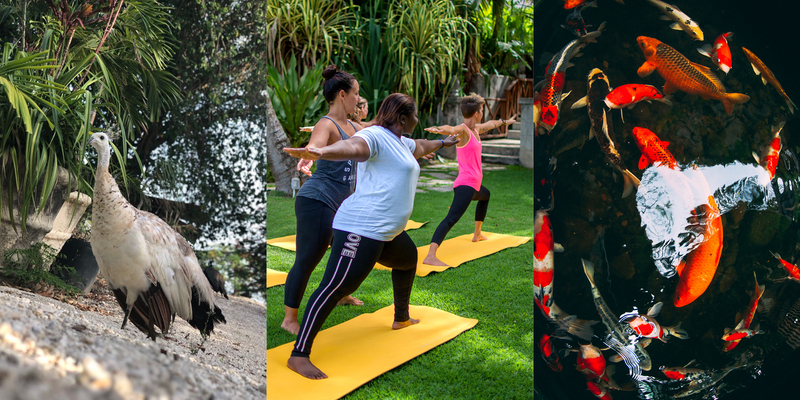 Each of which are uniquely charming and all within our well-kept grounds. The rooms are distributed between the historic manor house (circa 1900’s) and the outer buildings, some of which served as stables at the turn of the last century. 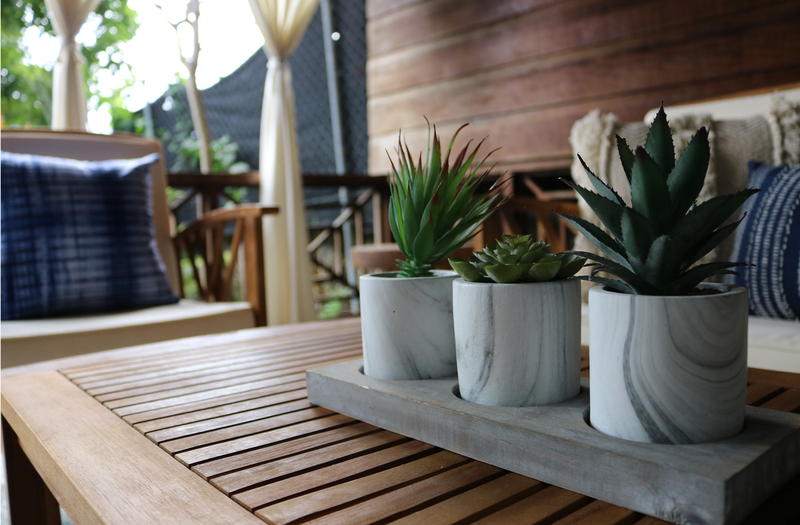 Spacious patios are available with several rooms to allow enjoyment of the West Indies outdoors from your own private space. While we try to accommodate your requests for a specific room, please be aware that we have a limited number of guest rooms we recommend that you book early to avoid disappointment. Group bookings can be facilitated by contacting our customer service teams either by email or calling the property directly. Please see our Cancellation Policy. Room amenities and services were selected to make your stay as comfortable as possible and include Nespresso coﬀee systems, L’Occitane toiletries, Mascioni towels and cozy terry cloth bathrobes for the cool West Indian nights. Complimentary shoe shining service, concierge and access to our award winning culinary team, spa, laundry and pressing round out the services and are all designed to make your stay with us truly memorable. Traditional room accessories including in room safes, irons, wifi access and TV’s with cable access are present in all rooms. 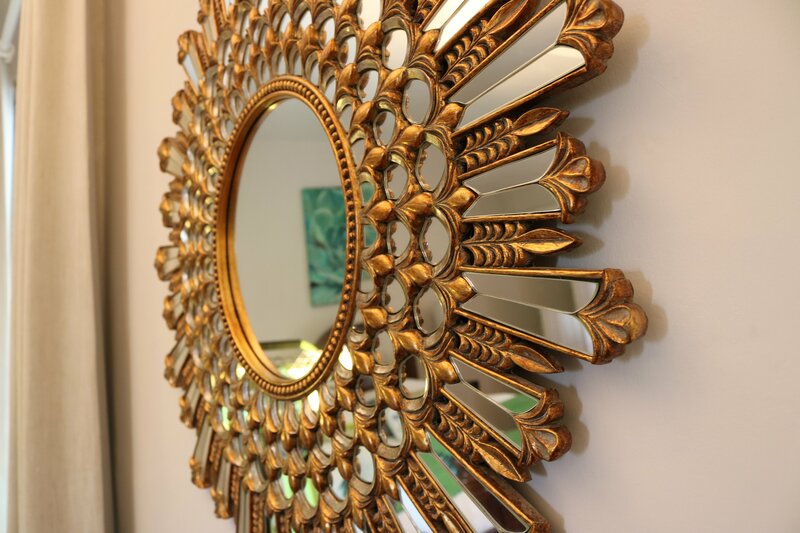 Located in the original Colonial Manor Building are three beautifully maintained suites, that evoke the design and feel of a plantation home in the British West Indies. 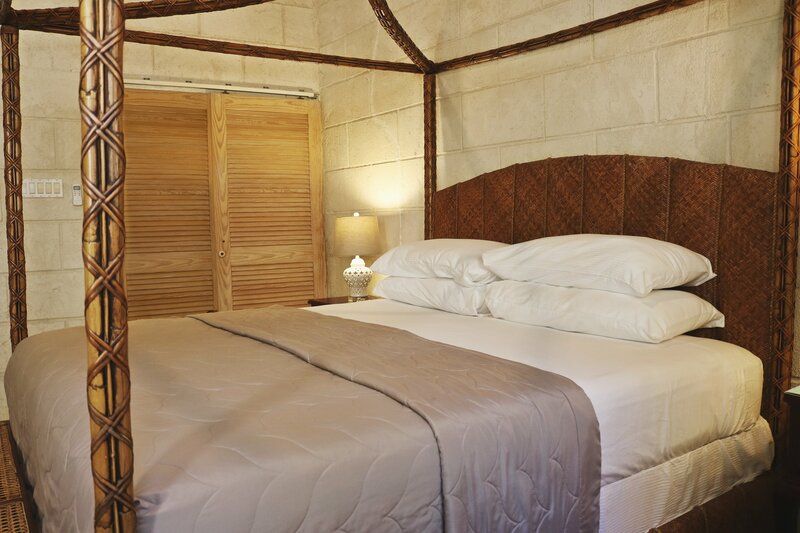 Coral stone walls and old pine floors set the stage for your gracious stay, and are further accented by mahogany furniture in the formal dining and living spaces. The guest suites are on the second floor, while the kitchen, dining and living spaces occupy the main floor, along with hotel reception and administrative offices. Property wide, all rooms are fully equipped with amenities to ensure your stay is both comfortable and memorable – including luxurious Italian linen towels and bathrobes, L’Occitane products, Nespresso coffee systems, room safe, fridge, iron and ironing board, wifi and TV with cable access. 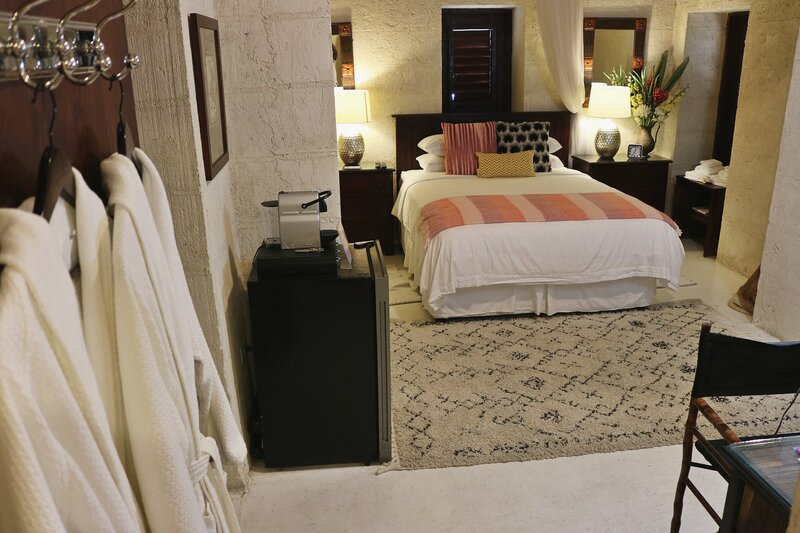 This spacious guest suite located on the second floor of the original Colonial Manor Building, overlooks the Island’s south coast and includes a beautiful, contemporarily styled king-size bed paired with a silk Persian rug. This iconic suite has a spacious master bathroom featuring a classic, marble double vanity basin and walk-in shower. Boasting spectacular views of the ocean and grounds, this room alludes to glimpses of it’s history – while resting after a long journey across the Atlantic, the “Captain” could look to Carlisle Bay and observe the anchoring Schooners. Overlooking the charming mahogany lined courtyard and offering views to the south and ocean at Carlisle Bay, Mignonette is a large, elegantly furnished room located on the second floor of the Colonial Manor Building. 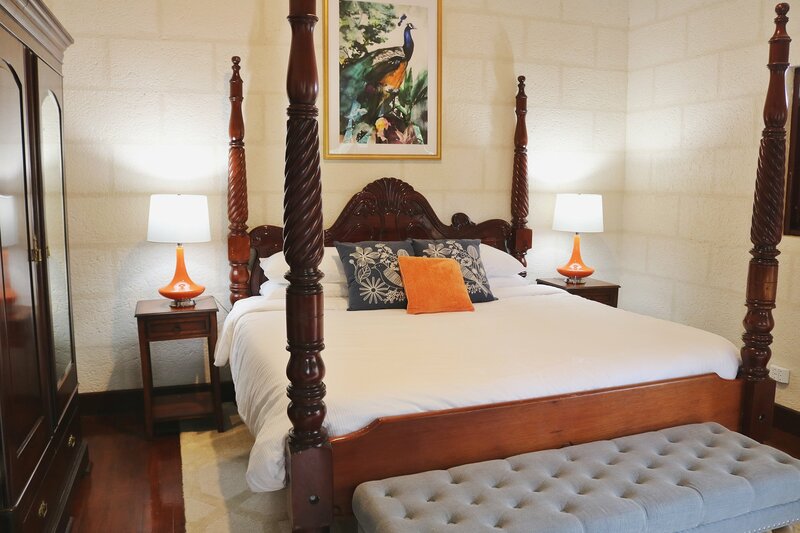 This classic 25ft x 25ft room exudes Barbadian old world charm with mahogany furniture and a traditional writing desk, as well as, features a queen-size bed and private bathroom with a luxurious shower. 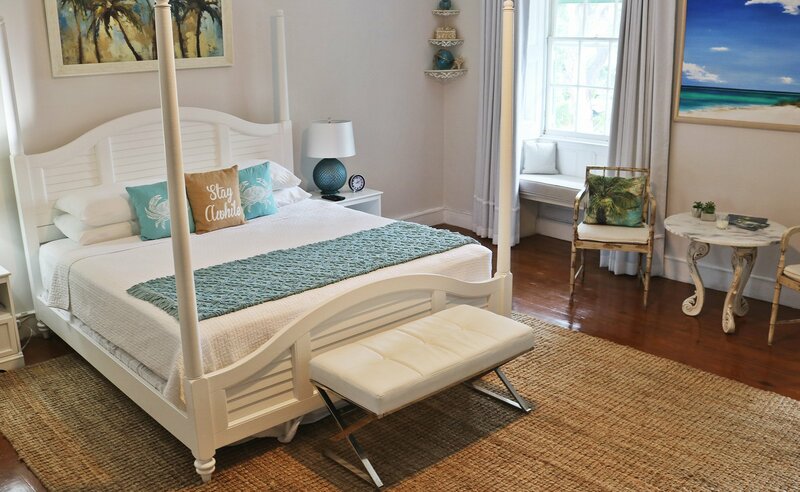 Located in the original Colonial Manor Building, the Island Room evokes a tranquil and relaxing mood through it’s beautifully draped shades of white, featuring a white washed Queen Sleigh bed and a coastal themed decor. This large at 25ft x 25ft suite offers a luxurious, private bathroom, which has been modernized while retaining much of its traditional charm. Views into the Mahogany lined courtyard and grounds provide for a traditional West Indian courtyard experience. The Courtyard Buildings include the original outlying buildings of the plantation home (c. 1900’s), as well as recent additions. These buildings feature six rooms which have all been renovated and restored between 2015 and 2018. Throughout the history of Sweetfield Manor, some of these buildings served as stables, kitchens and accessory storage rooms – many of these original, signature features are still visible and most recognizably so in the Cottage Villa. These distinctive attributes were responsible for the designation of Sweetfield Manor Boutique Hotel as a Historic Building of Barbados. The rooms in the Courtyard Buildings include those with private patios; Bananaquit Nook, Hummingbird Room and Flamboyant Room, and those without a private patio; Mahogany Room, Butterfly Room and Peacock Room. 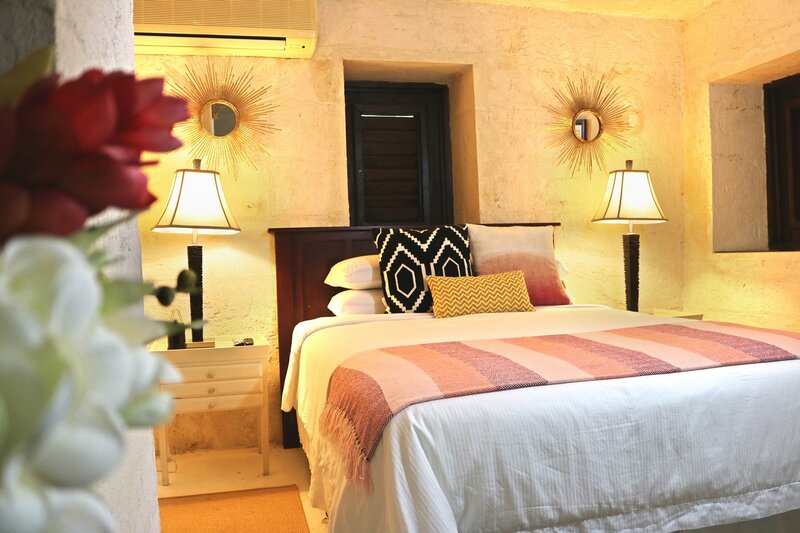 While located immediately adjacent to the main Colonial Manor Building, these rooms are accessed via a private guest only area, providing a traditional courtyard garden experience. All Courtyard rooms have direct access to the gardens and natural lagoon pool with a cascading waterfall feature, via the courtyards. Property wide, all rooms are fully equipped with amenities to ensure that your stay is comfortable and memorable – including luxurious Italian linen, towels and bathrobes, L’Occitane products, Nespresso coffee systems, room safe, fridge, iron and ironing board, wifi and TV with cable access. Prides of peacocks and their mates have graced the wonderful grounds of Sweetfield Manor Boutique Hotel, for many years. As such, we named this room after these magnificent birds to pay homage to our lush surroundings and inhabitants. The Peacock Room is located on the second floor and features wonderful colonial style dark mahogany furniture paired with colourful accents, coral stone walls and views to the courtyards and mahogany trees. 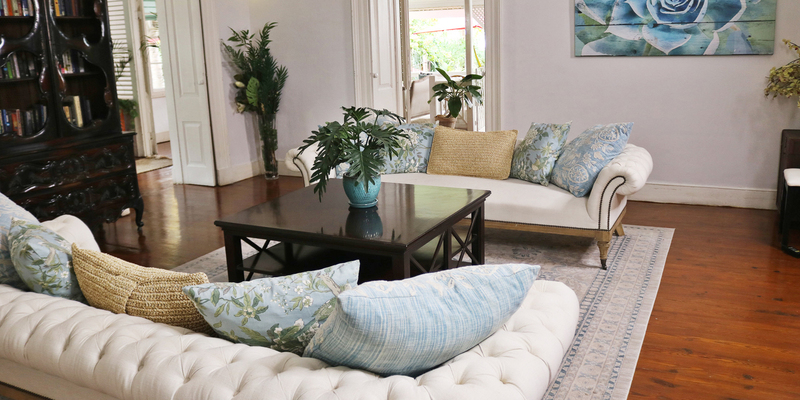 A combination that stays true to the colonial heritage of this West Indian plantation Home. A quaint retreat tucked away from the main Colonial Manor Building and in one of the Courtyard Buildings, Butterfly Room has private access, through the guest only inner coral stone courtyard, paved with traditional ballast stones, to the verdant grounds and natural lagoon pool with cascading waterfall features. 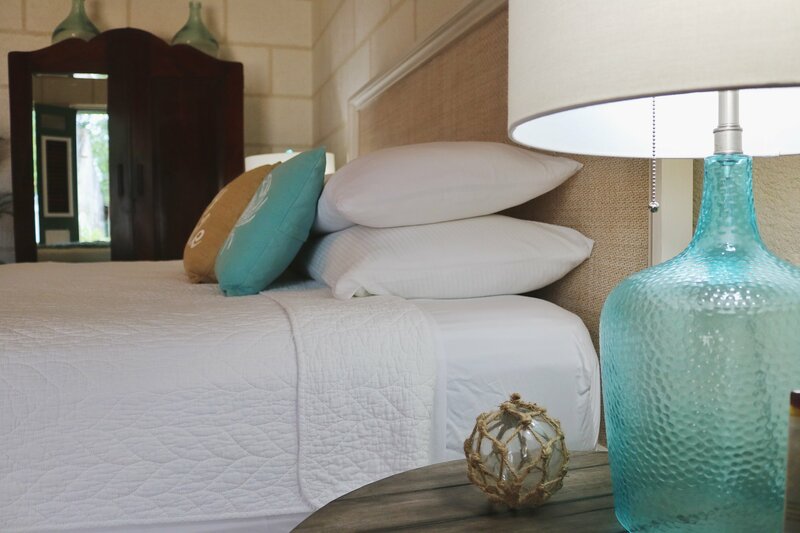 With its coastal themed decor, this room has a warm, cozy feel – perfect for those seeking quality rest and relaxation or a place hide away. Be assured, once you’re ready to surface there is ready access to discover the beauty in the grounds of Sweetfield Manor. The gardens of Sweetfield Manor are adorned with a variety of trees, one of which, is the stately mahogany tree. Although not indigenous to Barbados, these trees were planted in the 18th and 19th centuries as a windbreak species and used as fuel for the sugar factories of that time. 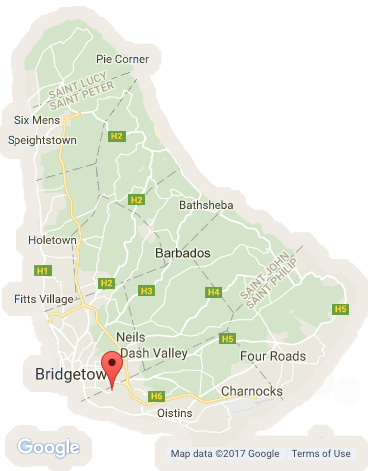 Barbadian mahogany is recognized for making quality furniture, specifically due to the tight grains of the local species however, overharvesting has led to national protection of this tree species. The Mahogany Room overlooks the guest only, inner coral stone courtyard and majestic mahogany trees, giving a taste of the British West Indies. An original mural, by a Barbadian artist, adorns this room and captures the essence of the West Indian countryside and harkens to the history of this historically registered Colonial Manor Building. Located on the second floor of the Courtyard Buildings, the Flamboyant Room has a large private patio overlooking Sweetfield Manor’s gardens, and affords breathtaking views of the ocean. This room is named after the numerous, vibrantly coloured flamboyant trees on the property. When in season, these trees provide a wonderful flower canopy. 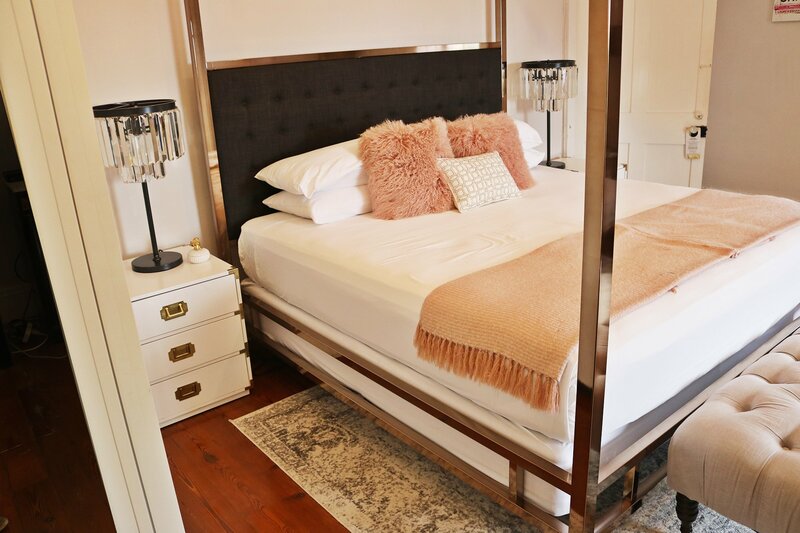 Featuring a mahogany, four post bed and limestone walls the décor fuses the old-world charm of Sweetfield Manor Boutique Hotel with its modern touches. A large travetine bathroom and walk in shower complete this room. 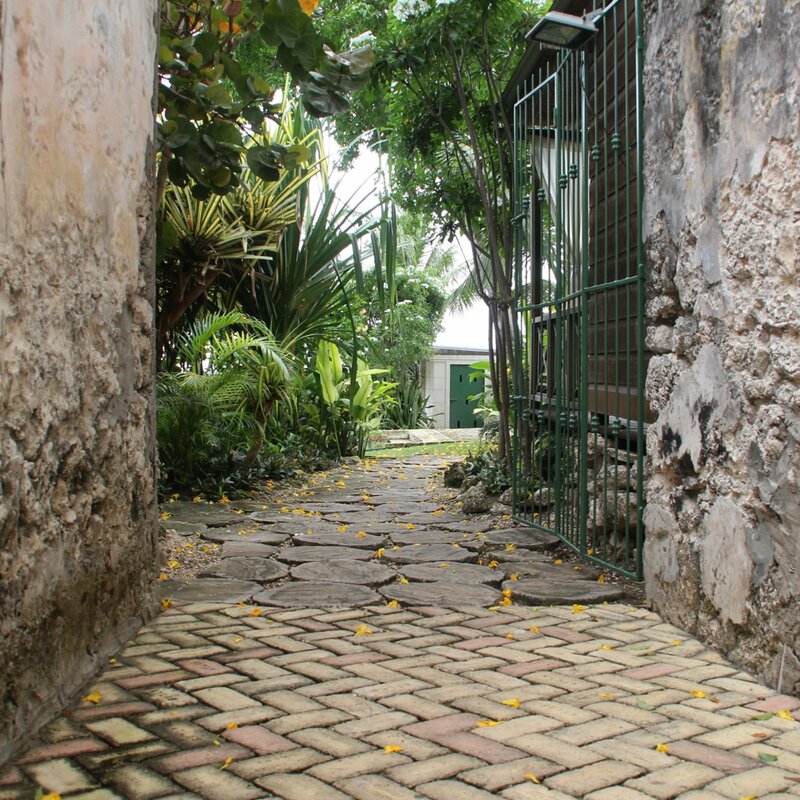 The Hummingbird Nook is located in one of the outer buildings that surrounds the historic Colonial Manor Building and is accessed via the guest only, inner coral stone courtyards. 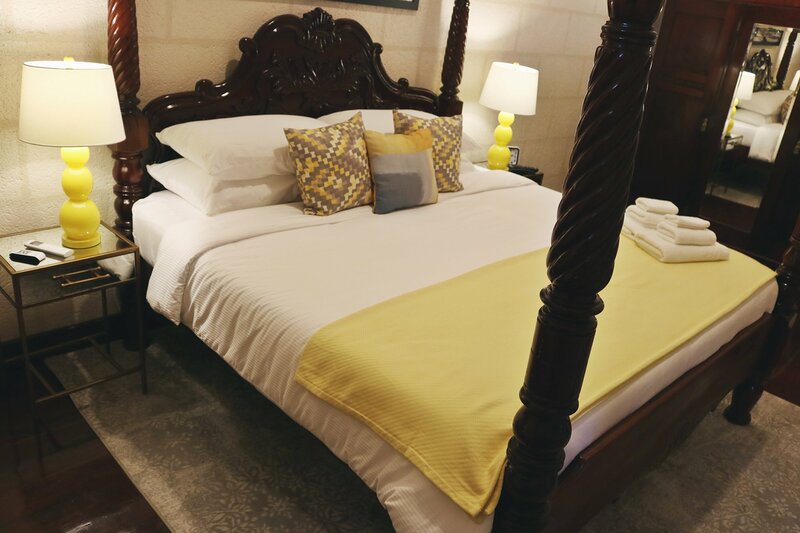 This building which previously stored accessories for the stables now hosts two rooms – Hummingbird Nook and Bananaquit Corner – both boast queen-size beds with private bathrooms complete with private, covered patios and day beds perfect for lounging or relaxing. This room is perfectly positioned with easy access to the gardens for a moonlight swim in the lagoon style pool with cascading waterfall. h a large outdoor covered patio and day bed. Bananaquit Corner is perfectly positioned for a moonlight swim in the readily accessible lagoon style pool, from the large patio that opens onto the grounds. The outlying buildings of the original plantation Manor house have been tastefully restored and renovated to house our guests. In one of the largest independent structures of the courtyard, this charming villa/cottage is a conversion of the old stables. The Carriage House was a critical part of the Sweetfield Manor Boutique Hotel’s designation as a “listed historic building” for the island of Barbados. Some of the floors are rustic and uneven and the divisions between the stables still exist today. 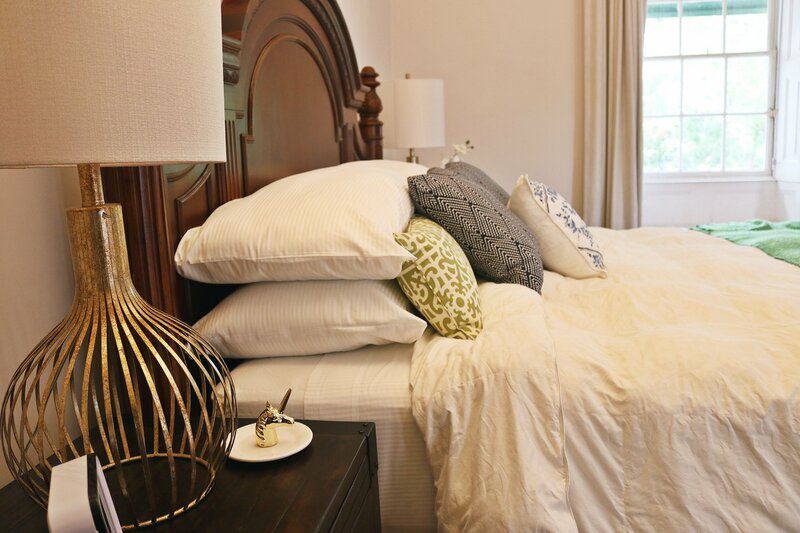 The Carriage House has a large, private master bedroom with an attached master bathroom. There is a small sitting area and overhead ‘loft’ with two single mattresses sunken into the loft floor. The kitchenette is cleverly constructed within one of the original stables while the small dining area is contained within another of the original stables. There is a lovely covered furnished private patio overlooking the grounds. The Carriage House Villa allows for private in room dining and villa type experiences for those who do not wish to eat at the restaurants located on the property.